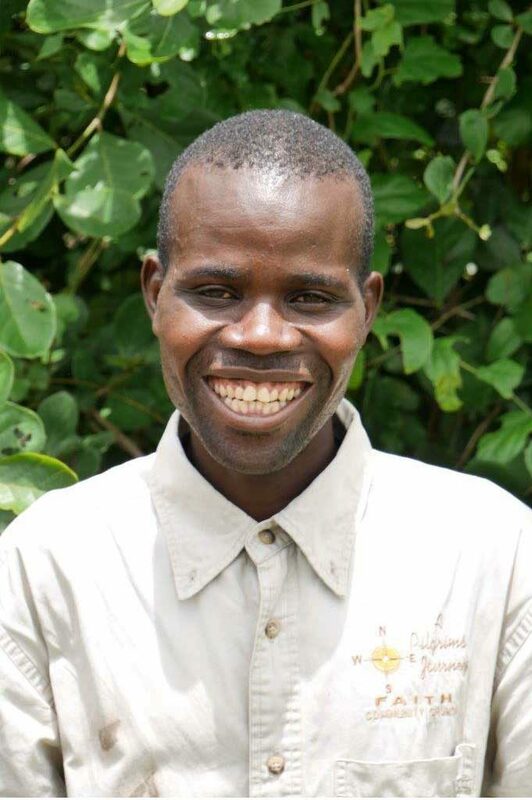 John worked as a volunteer untrained teacher for seven years at two local primary schools in his area and was involved in the Chongololo Clubs (junior conservation clubs). He was once the Natural Resource Chair for Nsefu Community Resources Board. He holds a certificate (level 2) in safari guiding. He is married and has one young child. He enjoys making new friends, reading books about animals and vegetation, and learning bird calls. Sports wise, he likes watching football and coaching net ball.